Private equity consists of investors and funds that make investments directly into private companies. Capital for private equity is raised from retail and institutional investors, and can be used to fund new technologies, expand working capital within an owned company, make acquisitions, or to strengthen a balance sheet. Traditional private equity investments are made by institutional investors who can commit large sums of money for long periods of time, often with little or no cash flow during the hold period. Furthermore, investors often equate private equity with venture capital and the corresponding high risk high return profile. 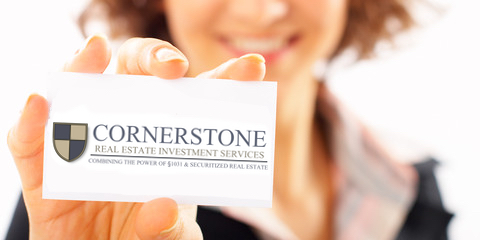 However the private equity funds brokered by Cornerstone are not in the principle of venture capital but are rather are investments in successful, positive cash flowing companies that are seeking to expand their business in size and scope. Furthermore, these private equity investments are available to the smaller but still accredited investor, project hold periods of only 3-6 years, have investment minimums as low as $5,000, and have substantial return in the form of cash flow during the hold in addition to significant appreciation potential.